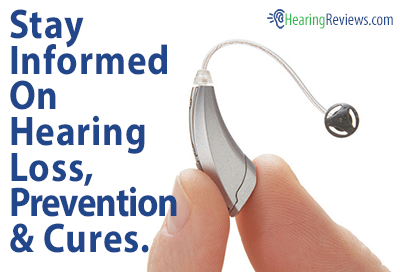 Updated November 4, 2016 – Most new hearing aids, with current technology, have wind reduction algorithms and generally do not require wind protection. My hearing aids (Starkey X110 RIC) have no problems in the wind. I hear the wind for a fraction of a second as a crackle, but then it is reduced to just a full frequency version of the wind that is blowing in a normal ear. To the best of my knowledge (given the laws of physics), wind noise cannot be reduced beyond the level that would be blowing in a normal year. I play golf and fish in open saltwater with my aids and have no major issues. When I was in Antarctica last Christmas, the wind was blowing at 30 knots and if I kept my stocking cap pulled down over my ears, I had no issues. But you need both a wind algorithm and feedback elimination to pull that off. Another way to reduce wind turbulence, is to put a sock over the aid. You can purchase a product that is designed to reduce moisture build up that will baffle the turbulence over the microphones. It looks much like a miniature gym sock. The problem is the vortex over the microphone ports. Think of the microphone opening as the top of a jug in a jug band. When air moves over the opening, it creates a minor “tornado” over the on top and a resonance in the throat of the mic; you hear that turbulence. Notice the reporters standing in the storms on the Weather Channel, they always have a huge foam cover for the microphone. If they did not, you would only hear rumbling. Even with the foam, you often hear wind noise, it is just reduced. Directional mics, by having two openings, have double the issues of a single mic system. 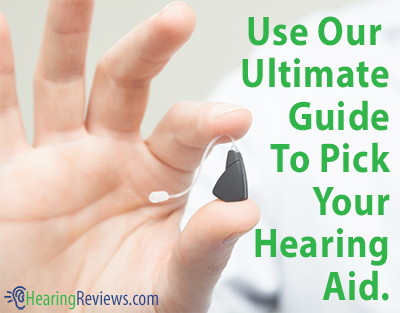 Disposable Hearing Aids- Are They Worth It?